Applying to INSEAD? Read This! INSEAD’s intense, international MBA is one of the top ranked programs in the world. Do you have what it takes to get accepted? The first step to crafting an effective application strategy is understanding what your application is intended to accomplish – and what the admissions committee is looking for as they read and evaluate…. Round 3 Deadlines Are Coming. Are You Ready? 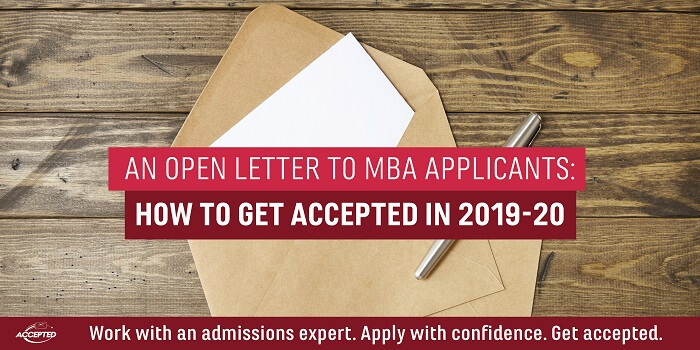 Can You Get Accepted to B-School in Round 3?